The recently announced L-MOUNT ALLIANCE between Leica, Panasonic and Sigma has resulted in newsworthy additions that should be of interest to Leica owners. 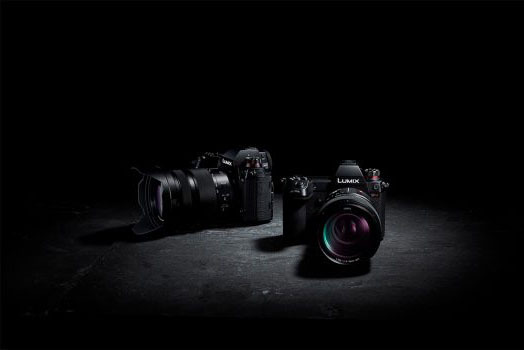 Panasonic introduced two full frame mirrorless cameras, the Lumix S1R with 47 megapixel and the Lumix S1 with 24 megapixel. This was partially due to the L-Mount Alliance with Leica Camera AG and Sigma which allows both companies to use the Leica L mount on their cameras and lenses. It is planned to offer more than 30 lenses with the L mount by 2020. The German photography magazine PROFIFOTO was able to test the two new cameras and reported about their performance. The Lumix S1 has a full frame sensor of 24.2 million pixel CMOS sensor allowing ISO setting up to 51,200. The magazine reports a rather large dynamic range and an excellent signal to noise ratio even with high ISO settings. The sister model Lumix S1R has a resolution of 47 megapixel. Its high resolution is further enhanced by the elimination of a low pass filter. Aspherical micro lenses for every pixel increases the light detection which in turn results in low noise even with high ISO settings up to 25,600. If an even higher resolution is necessary, the camera offers a high resolution mode with both models. It combines the information from eight images taken with a minimal sensor shift. The result is a resolution of 96 megapixel with the S1 and 187 megapixel with the S1R which are saved as RAW files. Motion blur will be suppressed by the camera system. The five-axis IS-system (sensor shift) compensates for camera shake up to 5.5 stops when hand handholding the camera. In combination with a 2-axis OIS (Optical Image Sabilizer) of the Lumix series lenses increses this to 6 stops. Both models also have a common DFD hybrid autofocus system in combination with contrast detection, allowing the system to respond in 0.08 seconds. The autofocus works down to -6 EV. Fuirther improvements of focusing and focus tracking is done with the help of AI (artificial intelligence) that can differentiate humans, cats, dogs and birds to help the system anticipate movement patterns. This allows the autofocus to continue tracking the subject even if it turns away from the camera. In portraits, face, eye and pupil detection assist in correct focus. Based on the Leica L-mount, Panasonic has developed three interchangeable lenses for the Lumix S series. The Lumix S PRO 50mm f/1.4 is a high speed fixed focal length designed as a reference lens for the S Series. But also the telephoto lens Lumix S PRO 70-200mm f/4 O.I.S. and the universal lens Lumix S 24-105mm f/4 MACRO O.I.S. should correspond to the standard used by Leica. 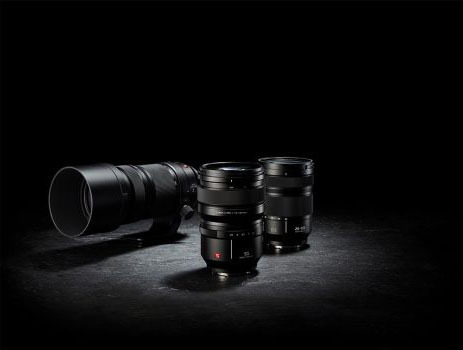 By 2020, Panasonic intends to expand the line-up to at least ten S-lenses, so that more than 30 lenses for the L-bayonet should be available together with the alliance partners Leica and Sigma. Wow, those are some interesting features. 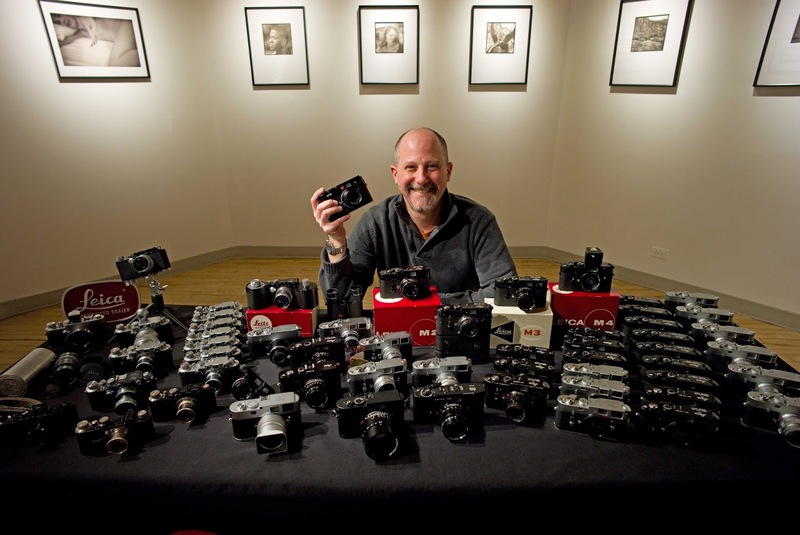 Is there any hope that some of these might find their way into any of the Leica cameras? Rumors are that the Leica SL is due for an overhaul. When that will happen and what it will incorporate is unknown at this point. However, even though the pixel race has at least slowed down, too many of competitor's cameras have higher resolution levels and, like it or not, resolution still sells. As such it would be welcomed if some of the features of the Panasonic S1R would find their way into an updated Leica SL. Wouldn't that lower the Leica M10 to a lesser camera? Looking at just the resolution, it would. But we have to look at a camera as a whole. Many of the uses for the Leica M are well served with the current sensor. On the other hand, much of this is more perception that necessity. Leica can not afford to be looked upon as something second best. Subsequently a bump in resolution for the M cameras is in order as well. Certainly not everybody. 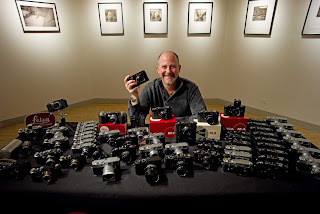 For those there are other Leica cameras. But Leica should remain on the forefront of camera technology, as long as it makes sense. Change just for the sake of change is silly. Isn't this straying off the beaten path for a Leica Oriented blog? Not at all. Panasonic and Sigma are members of the new "L Alliance." 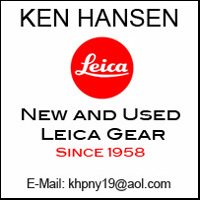 They are licensed to use the Leica L mount. Subsequently there is a definite connection to Leica. Besides, it is no secret that some Panasonic cameras have been issued also as Leica Models.